The lawsuit accuses Central Health of violating the law by spending money on a new medical school. Three Travis County residents filed a lawsuit Wednesday asking a Texas court to tell Central Health it can’t spend taxpayer money on anything other than health care for low-income people. Central Health is the local hospital-taxing district in Travis County. The lawsuit follows a ballot measure that was before Travis County taxpayers in 2012. That year, voters were asked to pay more on their property tax bill to fund, among other things, a new medical school. Fred Lewis, an attorney representing the plaintiffs, said under state law, hospital-taxing districts can only provide care to the poor. Lewis said some of that money, which amounts to an extra $35 million a year, has been spent on non-health-care-related activities, including business operations in the new medical school, among other things. But Mike Geeslin, CEO and president of Central Health, said the organization is providing care to the poor in Travis County. He said the medical school that was created by that tax referendum – the Dell Medical School at The University of Texas at Austin – has been working to improve care for low-income people. That's what was promised to taxpayers, he said. “And that’s where our focus remains at this point – is making sure that we are putting together all the pieces so that low-income and the uninsured have the best possible care,” he said. Geeslin said Central Health is also serving more people than in years past. He said last year it funded care for more that 143,000 low-income people in Travis County, which represents a 6 percent increase compared to 2015. Dell Medical School officials said in a statement that they have been providing care as part of their mission. In a statement, Central Health officials also took issue with the legal issues raised by the lawsuit. “As we’ve stated previously, we are confident Central Health’s investment in Dell Medical School at The University of Texas is legal and appropriate,” the statement said. Central Health Is Getting New Leadership. Here’s Why You Should Care. 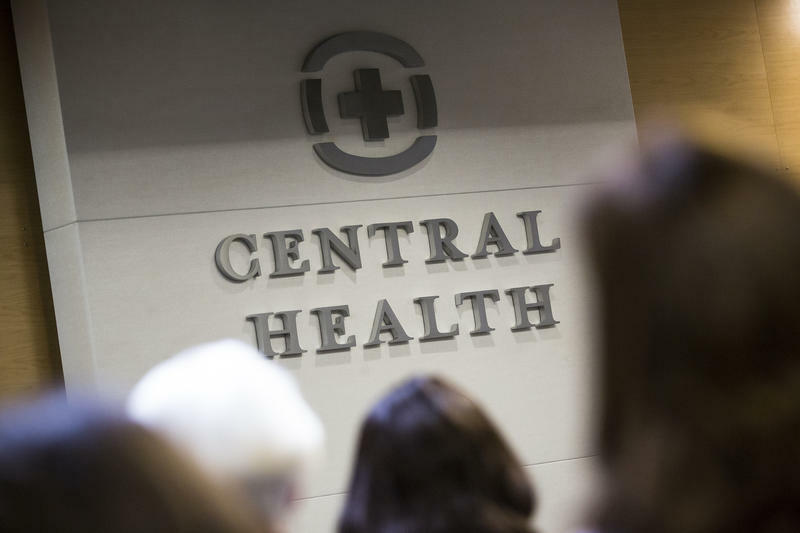 Central Health’s board is choosing a new CEO in the coming days. There are two finalists to replace Patricia Young Brown, who stepped down late last year. Launching a new medical school is a major undertaking. But launching the University of Texas’ new medical school – in tandem with a new model of treating the sick and preventing illness – is even bigger. When Austin voters approved Proposition 1 last year, increasing the property tax collected by Central Health, the measure was commonly referred to as the medical school initiative. But instead of financing the building of a medical school, taxpayer dollars are going toward a new medical program aiding the uninsured and under-insured. And yes, UT’s Dell Medical School is a part of that. Update (Nov. 7, 6 a.m.): The final tally shows Central Health's Proposition 1 passed 54.67 percent (186,128 votes) to 45.33 percent (154,308). Original Story (Nov. 7, 12:12 a.m.): It looks like Austin is getting a medical school. As of this writing, Central Health’s Prop 1 is ahead 54 percent (176,755 votes) to 46 percent (148,375). Numbers like that were enough for Prop 1 supporters to declare victory at the Driskill Hotel earlier this evening. 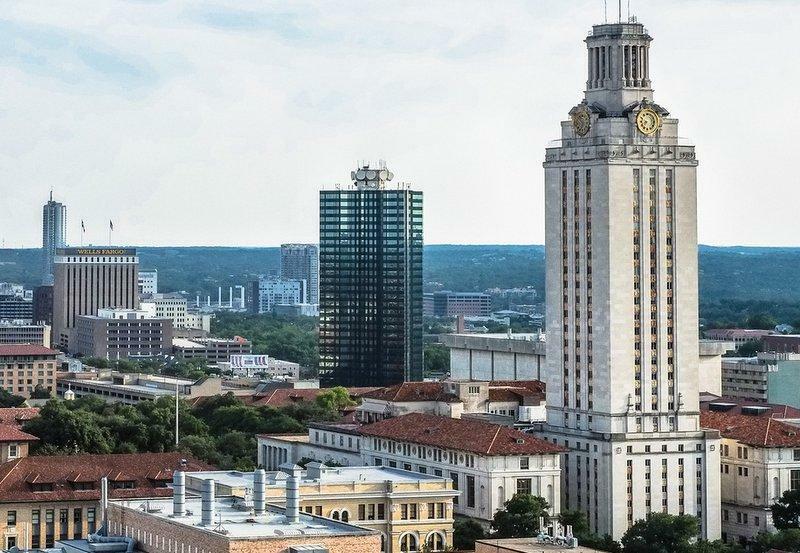 As part of Prop 1, the University of Texas has pledged upwards of $25 million annually for a medical school, while Seton Hospital has announced it will build a $250 million “teaching hospital” to replace the aging University Medical Center Brackenridge. 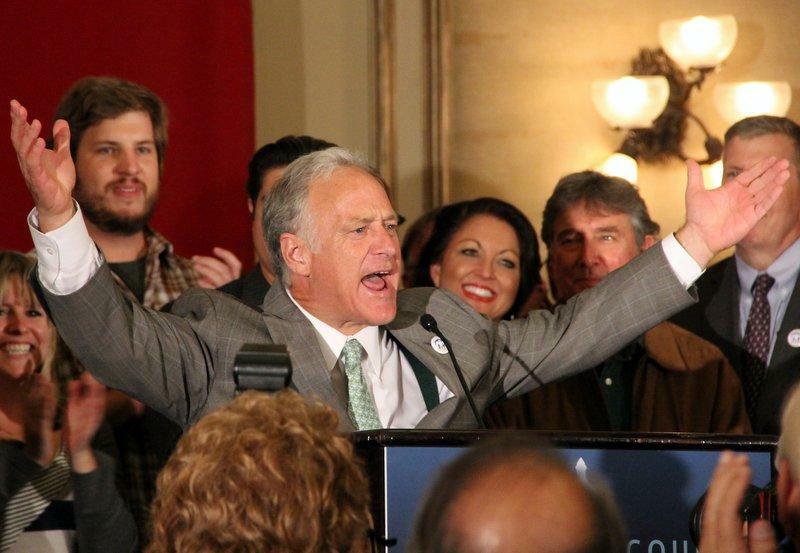 “Almost immediately, you will start seeing an effort to recruit a dean of a medical school,” State Sen. Kirk Watson tells KUT News.